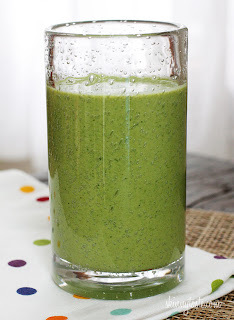 Marion Mom: Green Monster (a.k.a HULK Smoothie) - Worth trying! Green Monster (a.k.a HULK Smoothie) - Worth trying! So, be adventurous - TRY IT! Like me, you may be glad you did!